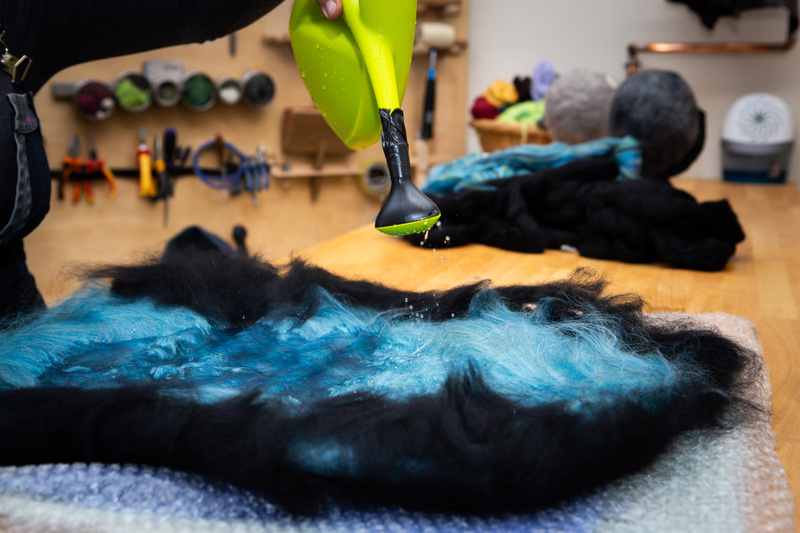 Six week course introducing the magic of feltmaking. Come and create beautiful pieces of fibre art. Starting with the ever loved flowers and exploring the fibres in textures in pictures and vessels we would find out the magic of making something yours in just a few hours.